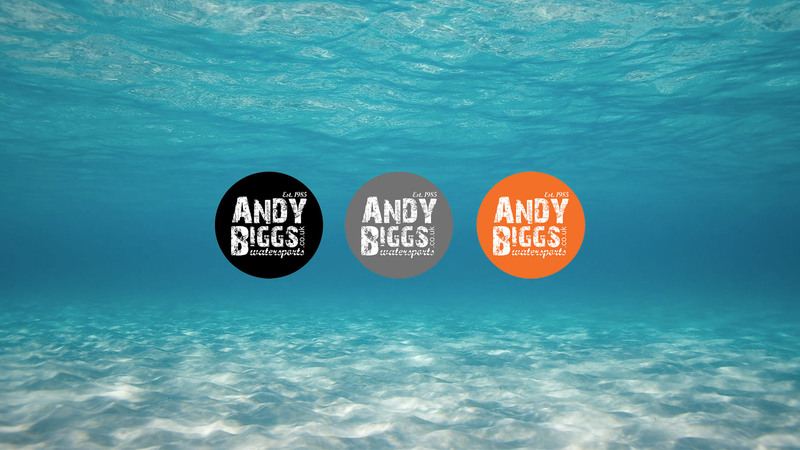 Tushingham Windsurfing Sails at AndyBiggs Watersports. 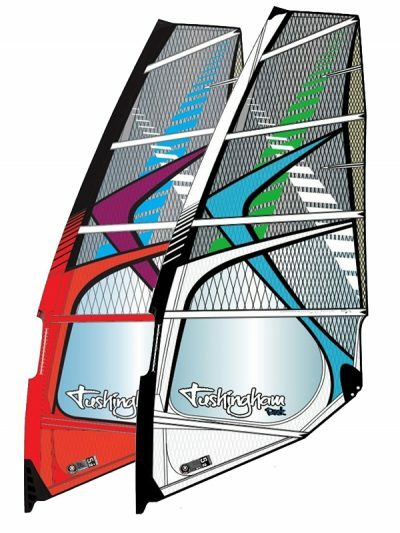 Tushingham Windsurfing Sails have now finished production. Anything we have left is the last.